From the rising pitons of St Lucia to the fragrant beaches bordering the gorgeous Grenadines – the Windward Islands is every inch the heavenly yacht charter destination you have been dreaming of. Capturing all the fabulous fragments of Caribbean calm, you can spend your days sailing the five main bountiful islands, utterly enchanted by the whisper of sweet winds, the glower of volcanoes, the barely there boutique scene, and the softest lagoon waters imaginable. Settle down on deck and let the crew pour you another cocktail – this is the wonder of the Windward Islands. The Windward Islands is one of those rare yacht charter destinations that has an array of islands that offer an evolving palate. When you want sandy cays and colorful parrots of paradise you have the Grenadines, when you want bubbling hot springs and wild trails you hit Dominica. From luxury hideaways on Petit St Vincent to spice tasting on Grenada, the Windward Islands builds a world of vivacious color and texture to enjoy. When you are lulled from waxing lyrical about the usual Caribbean landscapes, turn to the Windward Islands. 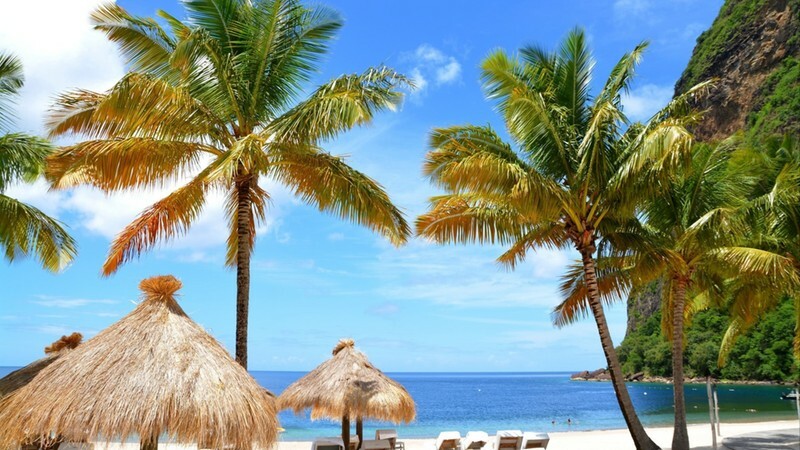 Sure, as a yacht charter destination you can still find serene lagoons and rum shacks, but islands like Dominica offer a completely different vibe. 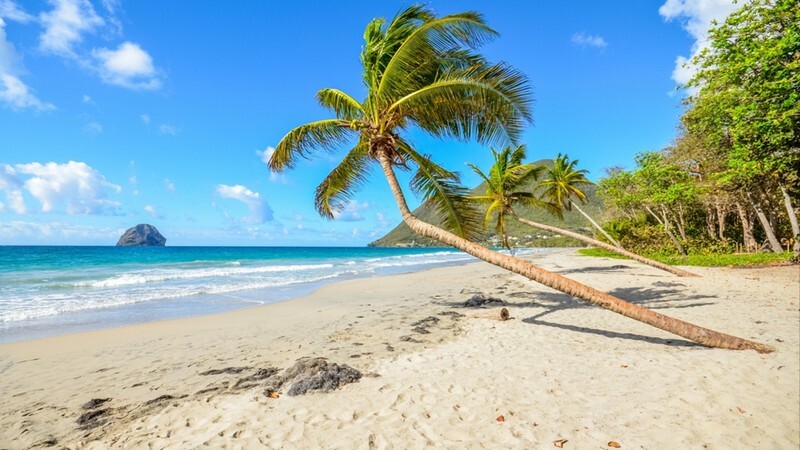 On Dominica you will see a completely new and wild side of the Caribbean – Sulphur pools, milky white waters, dark jungle with twisted vine, and Indian Rivers make for a refreshing feel for those who are used to the usual hues the Caribbean offers. St Lucia’s Pitons or the Morne Trois Pitons National Park – hikers will be in their element as soon as they step ashore on the Windward Islands. Whether you want strenuous hikes up the side of craggy volcanoes or gentle strolls through rainbow feathered rainforests, you can walk for days around the Windward Islands and never grow tired of her natural beauty. The spirit of the Windward Islands is all about color, spice and fabulous festivity. These islands are best known for their calypso street parties, their intricate costumes, and their charismatic locals. When you aren’t hiking, sailing and dreaming you can head out on rum tasting tours, dine on fresh lobster swimming in coconut and spice, and hit the lively live music scene of Mustique. St Vincent and the Grenadines are far from the usual milk run tracks of the Caribbean. While the other yacht charters will be hitting the same old spots, you will find that on the gauzy blue waters of the Grenadines you almost feel like you have the place to yourself. Deserted bleached strips of sand and parrot spotting on St Vincent are a must for yacht charter guests who adore getting back to nature. 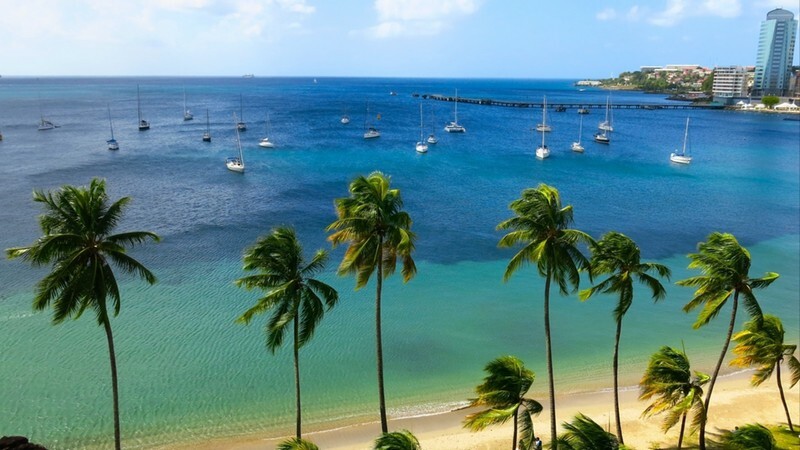 Take the snorkeling gear and hit the little island of blissful Bequia and indulge in epic luxury at the tiniest five-star resort that adorns the smudge sized island of Petit St Vincent. St Lucia is sure to take your breath away with the rising splendor of her velvet green pitons. The double peaks that punctuate the baby blue sky around the picture-perfect Windward Island invites active charter guests out for a morning hike. For those who are feeling a little more dreamy than active, there is still plenty to do on the perfumed shores of St Lucia. Head into Soufriere to explore lost plantations, hit Rodney Bay for a spot of shopping and long lingering lunches, and take a drive around the smoldering volcano. Beneath the shadow of Mount Pelee, Martinique is a fascinating place that has long lived under the repeated threat of volcanic energy. Unlike other places in the pretty Windward Islands, Martinique offers yacht charter guests a different pace of life. Urban sprawl, modern luxury and a bustling capital creates familiar comfort. Those guests still keen to keep away from the beaten track can head north where the rainforests are thick, and the sweeping sugar spun sands seem to span for miles and miles. Dominica will strike a rare chord in the heart of yacht charter guests seeking something a little different. When you tire of the tame clichés of white sands and rum, Dominica will dare you to see another side to the Windward Islands. Mist cloaked mountains, mysterious boiling lakes, frothy champagne reefs, and daring adventures invite the intrepid to go deep into the delights of Dominica. Hike the Morne Trois Pitons National Park, breathe in the scent of vanilla orchids and ginger at the Trafalgar Falls and lose yourself to the rhythm of creole music. From November through until July, the wonder of the Windward Islands remains open and at her best for off the beaten track exploration. Similar in tone and temperature to the Leeward Islands, you will find balmy blues and bleached whites create a warm and welcome environment. The waters around the Windward Islands are also celebrated as boasting beautiful temperatures. The Windward Islands can find themselves rocked by the hand of Mother Nature come hurricane season so August to October should be carefully considered.